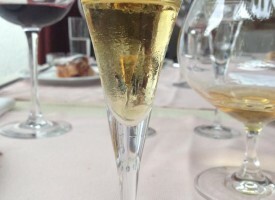 As a rule, if appetizer, roast meat, seafood or delicious grilled fish are in front of you, your glass has to be filled with a good brandy or wine. 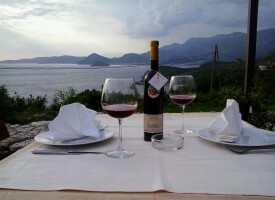 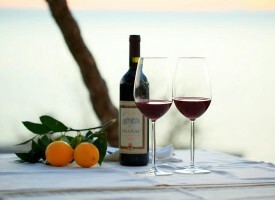 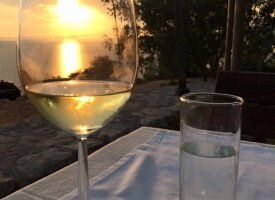 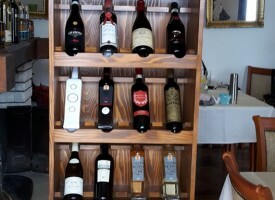 Montenegro is known for growing different varieties of vines and homemade wines and brandies. 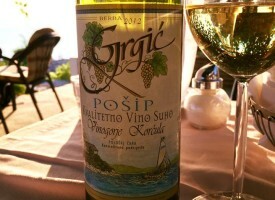 We have examined the domestic offer and have chosen for you, with love and knowledge, the best flavors from Montenegro.